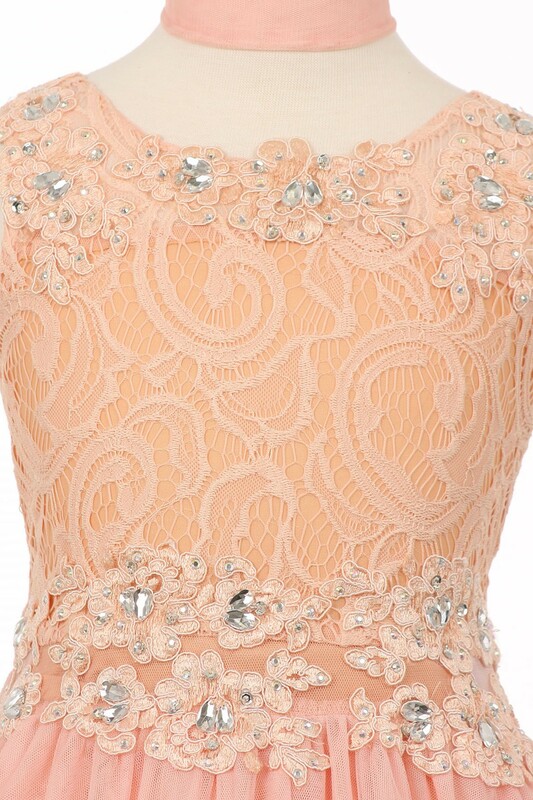 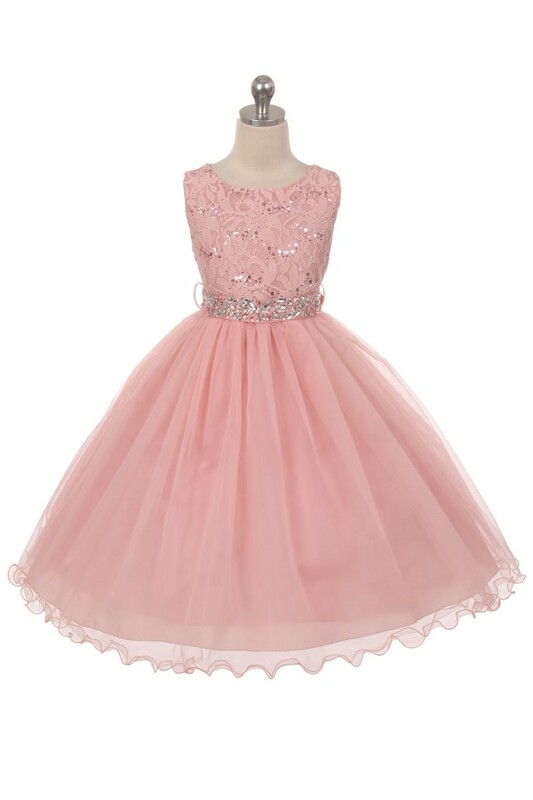 Popular Girls lace dresses, cheap. 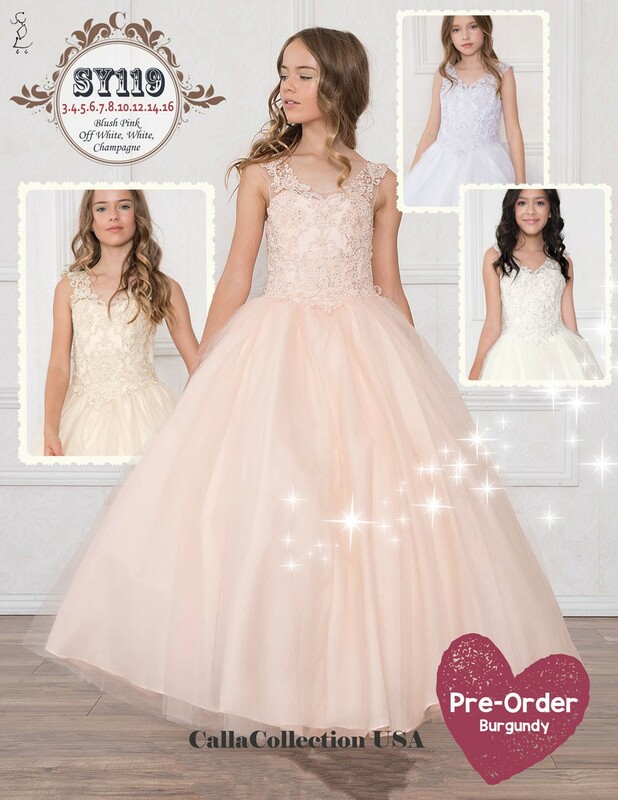 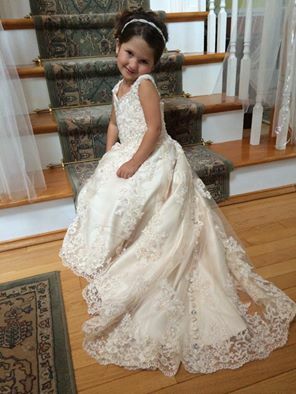 Lace flower girl, holiday and special occasions dresses. 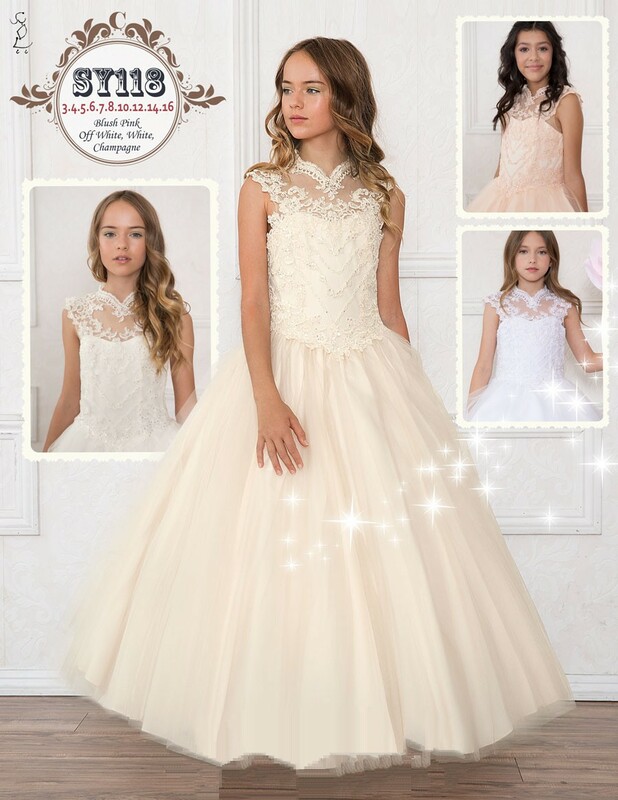 Ivory lace, purple lace, red, mint, coral, navy, white lace girls dresses.